No comment or humorous captions this time. I believe these panels speak for themselves. This historic encounter has been brought to you by What If…? #34 (February 1992) by Barry Dutter, Scott Gimple, John Rozum, Arthur Wyatt, Ian Akin, Darren Auck, Hilary Barta, Jim Cardillo, Janice Chiang, Dave Cullen, Sam De La Rosa, Brad K. Joyce, Aaron Lopresti, Tom Morgan, Andrew Pepoy, Jim Reddington, Tom Vincent, and Renee Witterstaetter. 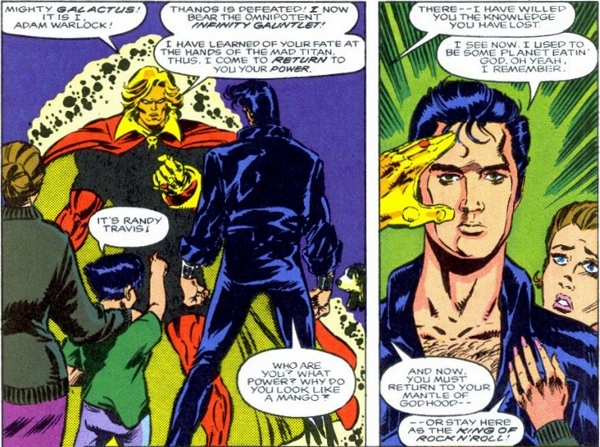 Tags:Adam Warlock, Elvis Presley, Galactus, Galan, Randy Travis, What If...? That Scrooge McDuck eschews foreplay and likes getting straight to business should come as a surprise to absolutely no one. 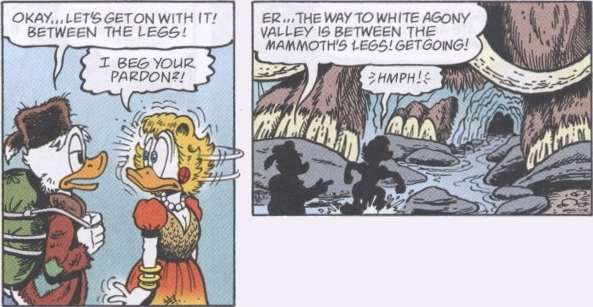 This poor choice of words comes to you courtesy of The Life and Times of Scrooge McDuck Companion (September 19, 2006) by Don Rosa. What a difference three decades makes! Back in 1981, the chance to help some accident-prone frogs get home safe and sound cost you 25 cents. Damn you, GLC! One day, the coveted high score will be mine! 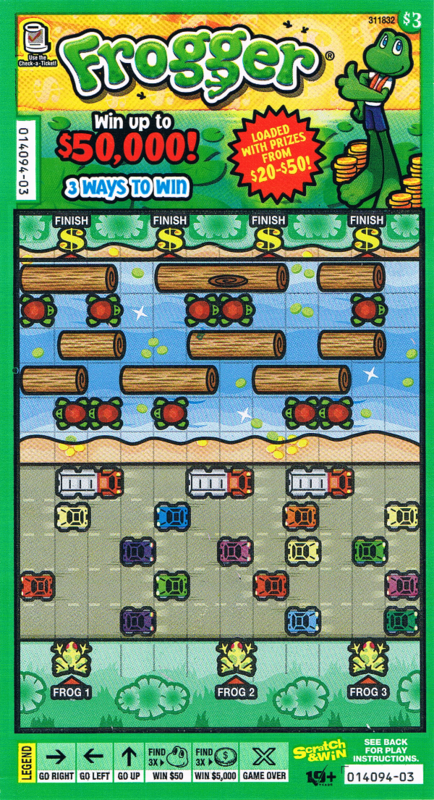 Frogger is a copyright and trademark of the Konami Corporation. For everyone out there who’s ever had an annoying younger sister that just wouldn’t shut her pie hole…this one’s for you. Nothing brings a smile to a girl's lips faster than thoughts of sororicide. This practical solution has been brought to you by Pride and Prejudice and Zombies: The Graphic Novel (May 4, 2010) by Jane Austen, Seth Grahame-Smith, Tony Lee, and Cliff Richards.